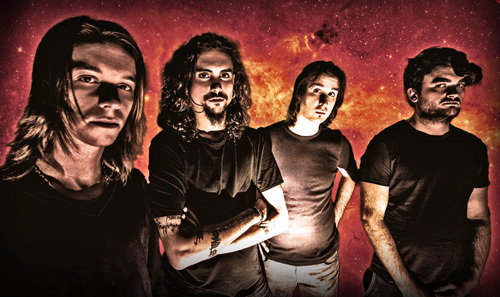 Started in 2006 as hard rock cover band, Italy's Hell's Crows did everything from Led Zeppelin and Deep Purple to Kiss and Ozzy Osbourne. Eventually switching to heavy and power metal with some prog nuances along the way, it's been troubled road to get to their debut album, mostly from the turnstile of personnel changes. The only remaining original member is founder, vocalist, and guitarist Randy Rush. In their switch to heavy power metal, Hell's Crows makes their foundation in classic keep it true style, finding inspiration from Iron Maiden, Accept, and Judas Priest. You can hear many of the essentials of NWoBHM in their sound, including twin guitar harmony, galloping pace from a sturdy rhythm section, and oodles of soaring fiery leads. If you're a fan of guitar-centered power metal, bold riffage, and intense shredding, you will like this album. For his vocals, Randy Rush sings clean and melodic, getting lightly screamo at times. However, he's also the weak link in Hell's Crows heavy metal: he's hard to hear and understand, lacking clear articulation. I found, after spinning through about five or six songs, that this became somewhat of distraction to my ears. I definitely favored the guitar fury of their heavy metal, but I tired of Rush's voice rather quickly. Should the band hire a fifth member in a dedicated vocalist? Perhaps. Another thing I noticed was that some of the songs seemed unnecessarily too long, like Back To The Future, Across The Sea, and Nightmares, victims of overloaded repetition rather than creativity. Nevertheless, Hell's Crows works first to their strengths, offering bold and sharp riffage and stinging guitar leads wrapped in a modern interpretation of traditional "keep it true" heavy power metal. 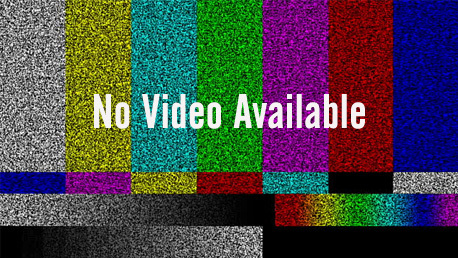 Sorry I didn't have a video to offer you. 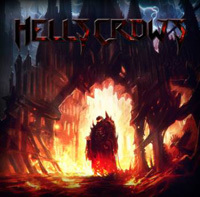 Hell's Crows works first to their strengths, offering bold and sharp riffage and stinging guitar leads wrapped in a modern interpretation of traditional "keep it true" heavy power metal.